Neon Hotel is 2 minutes walk from the sandy beach of Stalis. Just 80 m away from the sandy beach and 1 kilometer from the town center, this is a family-friendly hotel, located in a quiet area of Stalis,Malia in Crete. Guests can make use of the water sports facilities of the nearby beach. In Stalis visitors can find everything they possible need for their relaxing holidays in Crete. There are numerous shops, supermarkets, souvenir shops as well as restaurants and cafeterias that will make sure that guests enjoy their holidays. Neon Hotel offers guests everything they need for a relaxing vacation in the cozy beach resort of Stalis in Crete, Greece. Local shops, mini-markets, inviting taverns and cozy cafeterias are only steps away from Neon Hotel and within easy reach is the well known Minoan Palace of Malia, an archaeological site with interesting finds that date back to 4,000BC. The natural beauty, the traditional villages, the archeological and historical sites, the old monasteries, the churches, and of course, the crystal clear beaches and the rich cosmopolitan life are the basic elements that characterize the municipality of Hersonissos. It is a place that combines tradition and modernity, the past and the present, creating a magical environment that will inspire every visitor. 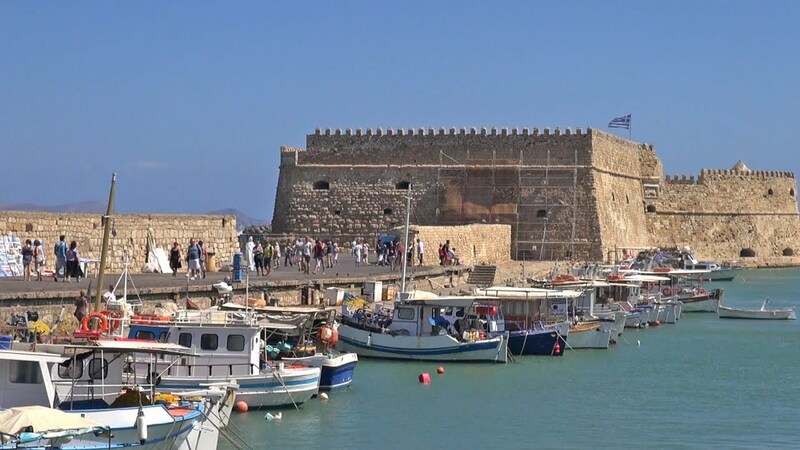 The historic city of Heraklion with its Venetian port is a modern capital with dozens of options in culture, accommodation, dining and entertainment. It is a city where you can enjoy the pleasures of today and the beauty of yesterday. Walk and savour the sights, like the impressive church of Agios Titos in the square, originally built by Byzantine emperor Nikephorus Phocas in 961. 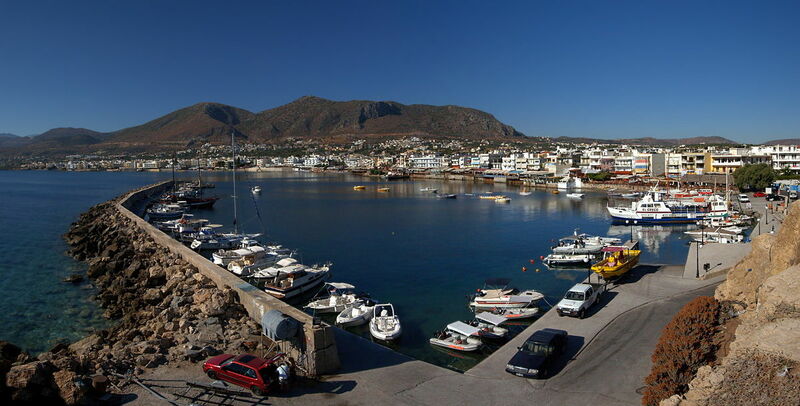 Agios Nikolaos is a place where you feel welcome! 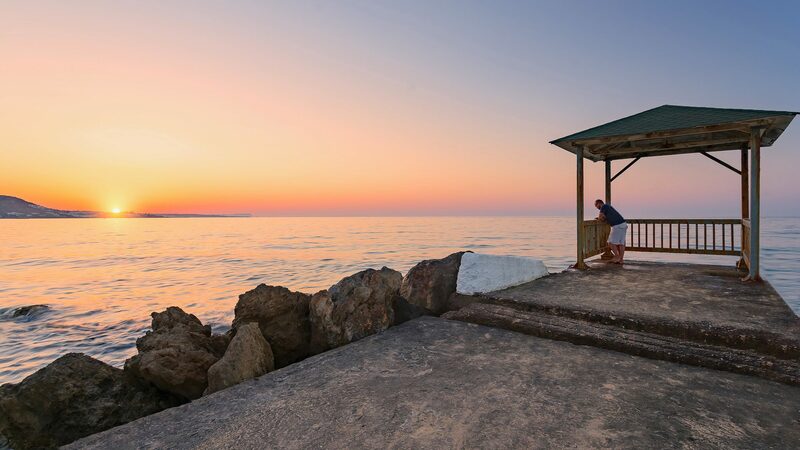 The city is situated on the magnificent coastline of the Mirabello Gulf. Sometimes lively and noisy, relaxed and quiet other times. Archaeological findings suggest man presence in the area dating from 3,000 BC. 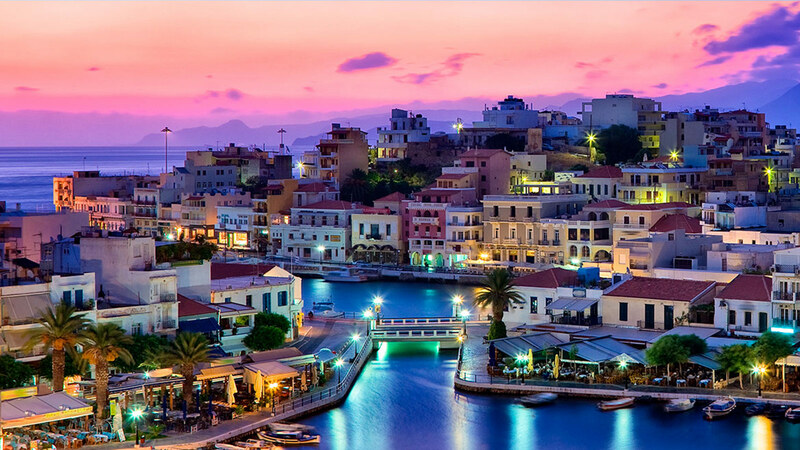 For centuries, sailing ships could find in the cove of Agios Nikolaos one of the few safe & natural ports on the north coastline of Crete.The small and beautiful lake Voulismeni, probably the most recognizable site of the city, is located behind the contemporary port. There according to an old myth, goddess Athena was bathing.